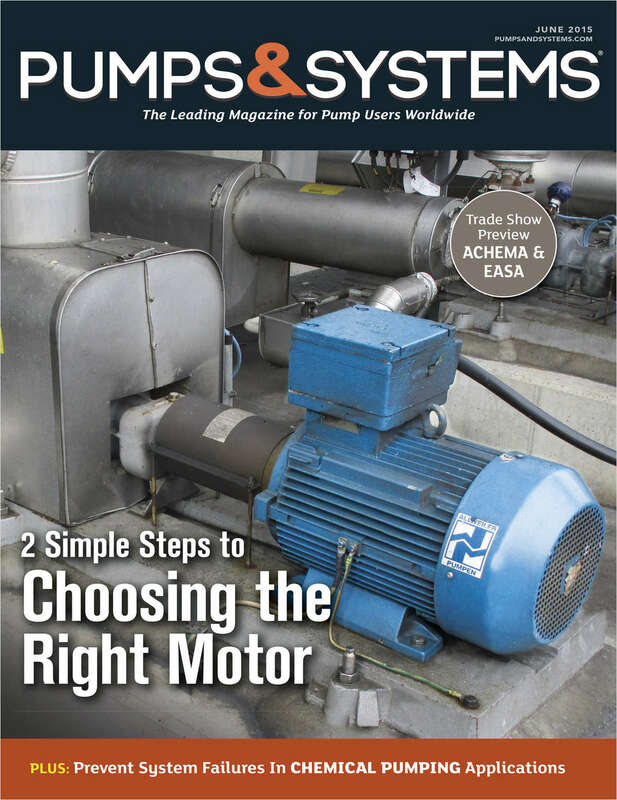 Free Digital Subscription: "Pumps & Systems"
Is the voice of the pump and rotating equipment industry. They deliver relevant industry news coverage and powerful technical information to managers, engineers, operators and maintenance professionals around the world. By submitting this content request, I have legitimate interest in the content and agree that Cahaba Media Group, Inc., their partners, and the creators of any other content I have selected may contact me regarding news, products, and services that may be of interest to me. The publisher will use your email address to send your annual renewal notice and other related products and services. Check here to opt out of messages from the publisher's marketing partners. Do you wish to receive a FREE digital subscription to Pumps & Systems? In order to verify your on-line subscription request, the publisher is required to ask a personal identifying question. This information is used SOLELY for the purpose of auditing your request. What state were you born in? Complete and verifiable information is required in order to receive this subscription. • Geographic Eligibility: Mexico & Selected International - Digital Version (excluding USA). • The publisher determines qualification and reserves the right to limit the number of free subscriptions.